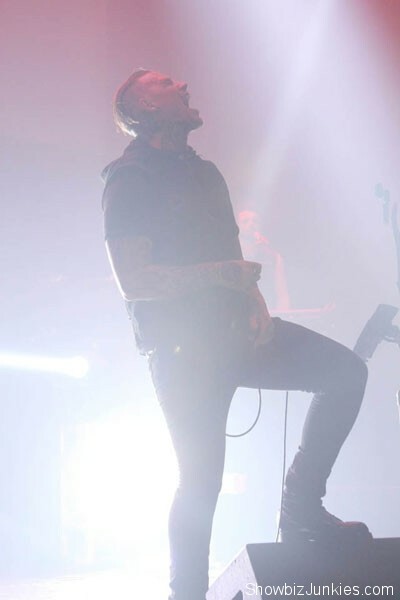 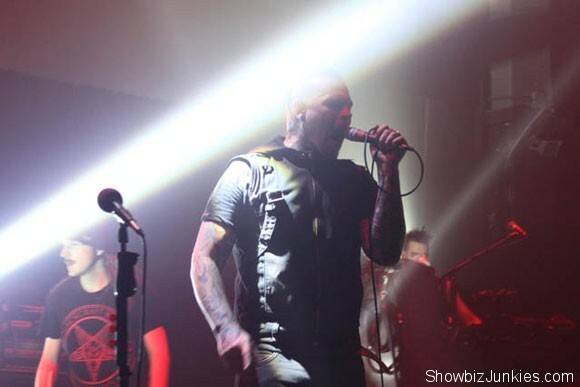 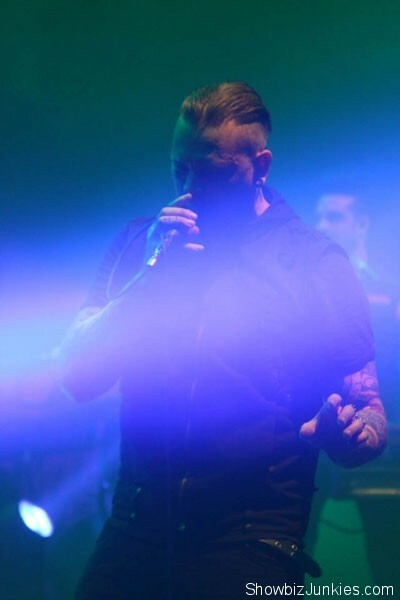 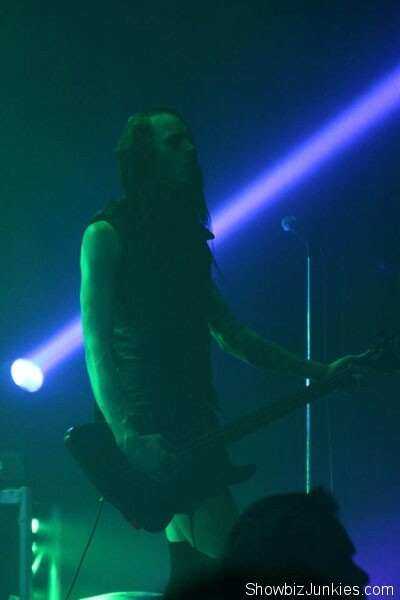 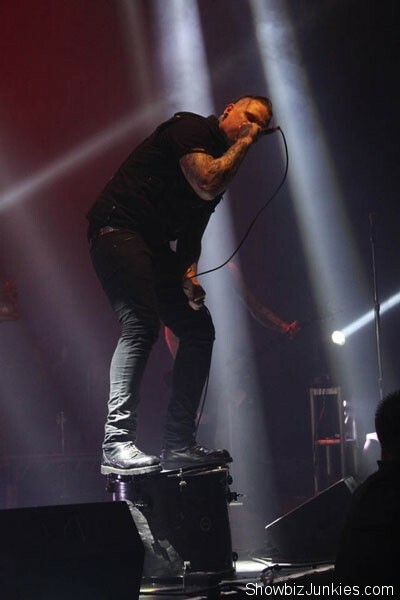 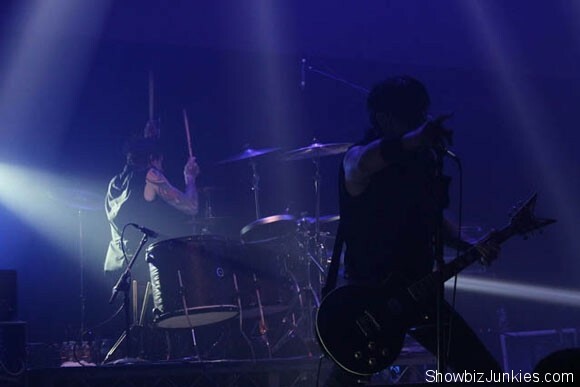 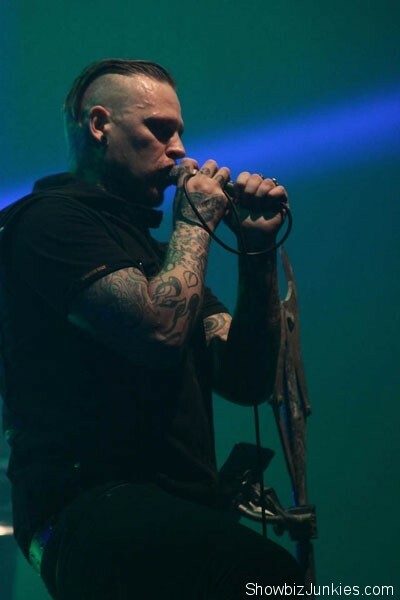 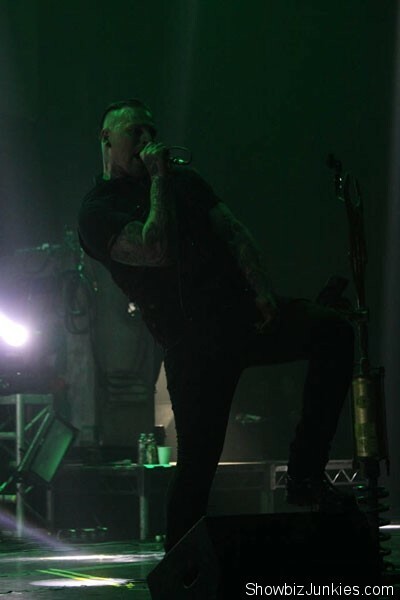 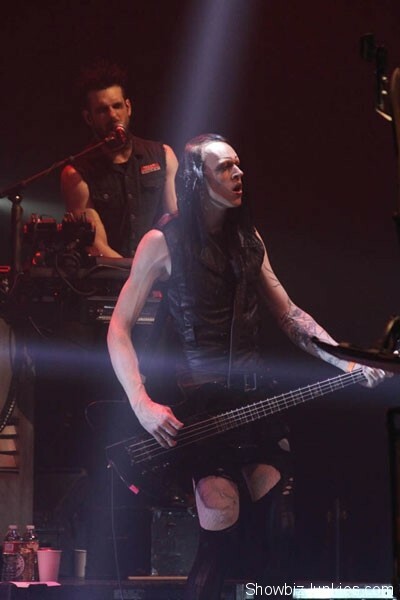 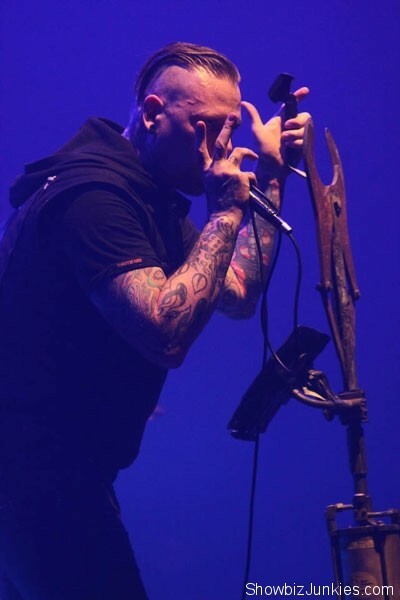 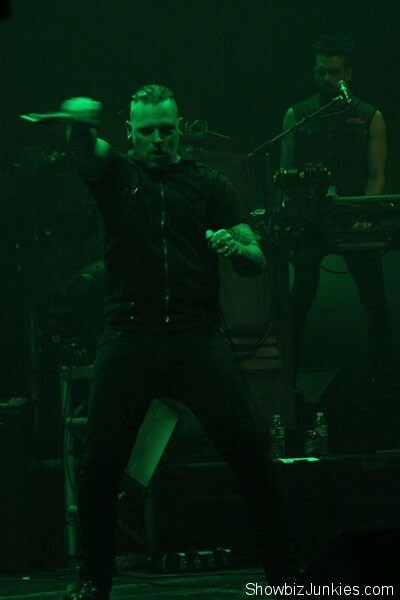 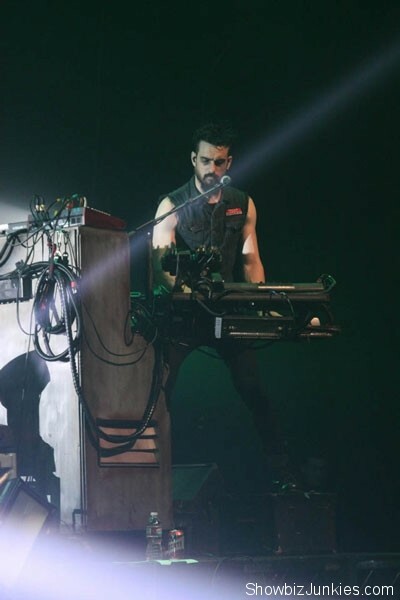 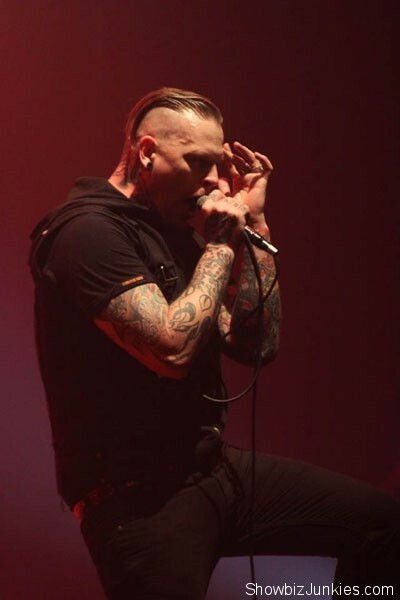 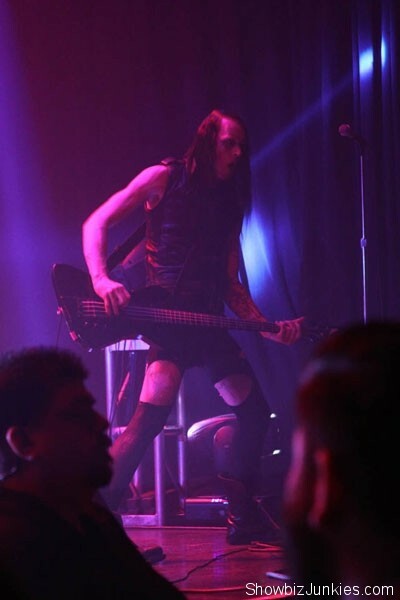 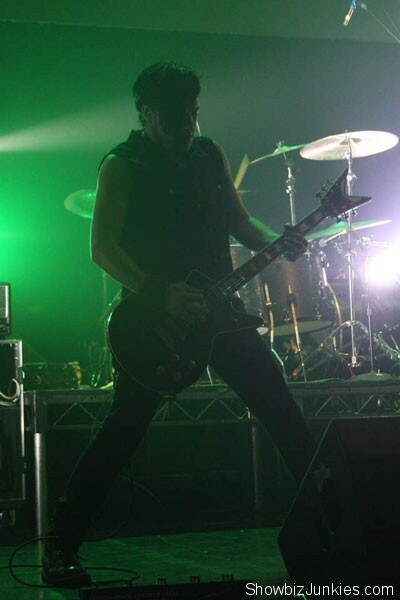 Combichrist played to a sold out crowd at The Avalon in Hollywood, CA on April 27th with special guests Suicide Commando, Aesthetic Perfection, and Youth Code. 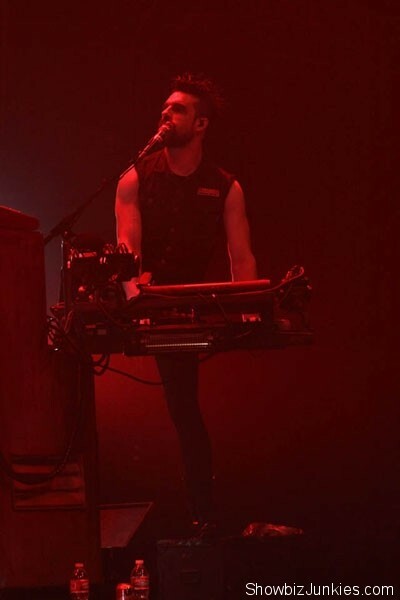 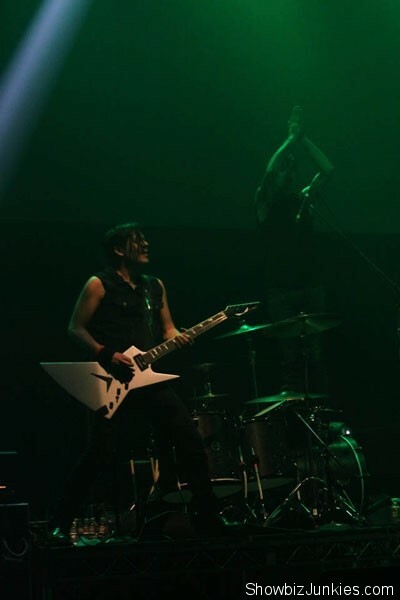 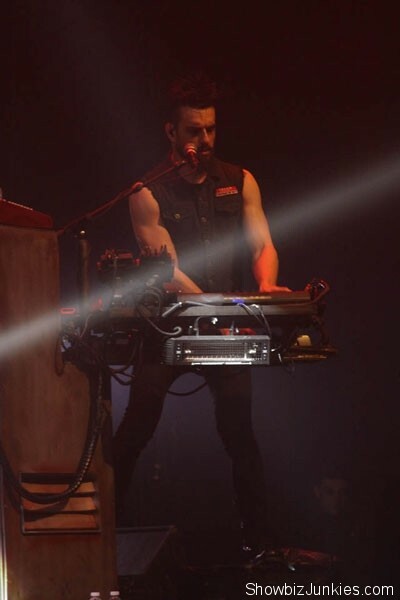 The show was amazing, with Aesthetic Perfection playing songs including “The Dark Half,” “Antibody,” and “The 11th Hour.” Daniel Graves and the rest of the band really got the crowd dancing. 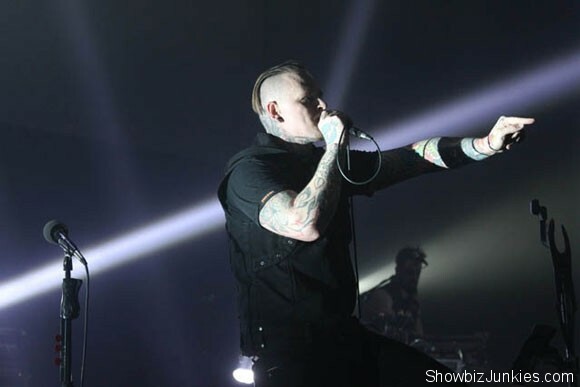 Then it was time for Combichrist. 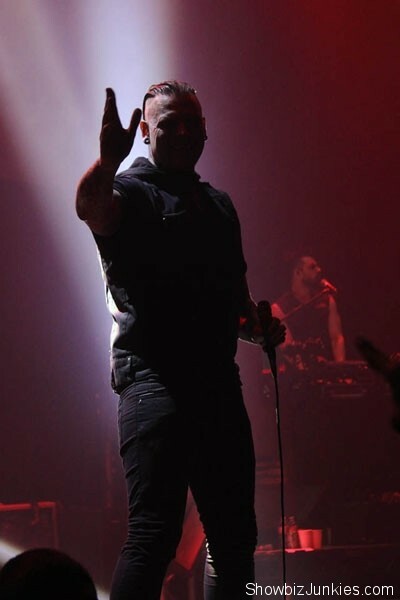 Andy LaPlagua, the lead singer/front man, came out with a hoodie that featured red lights shaped like a heart. 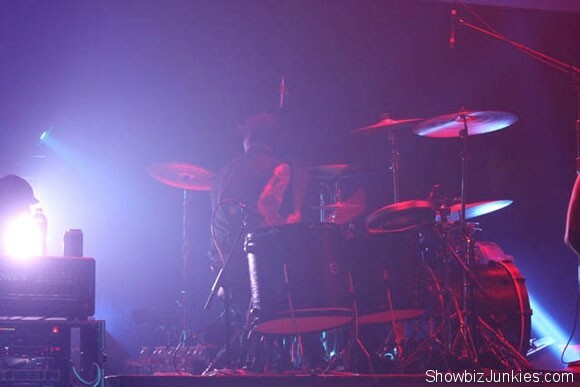 They opened up with “We Were Made To Love You,” the opening track from their We Love You CD. 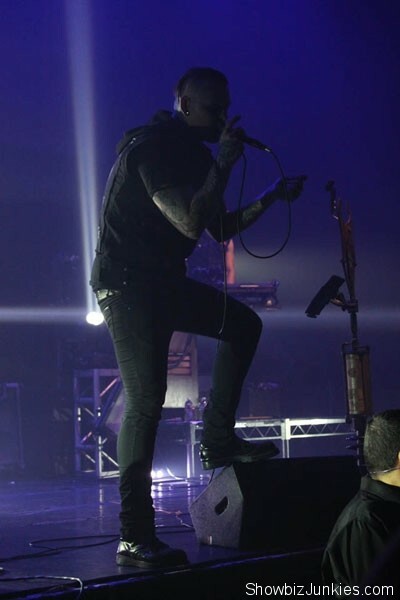 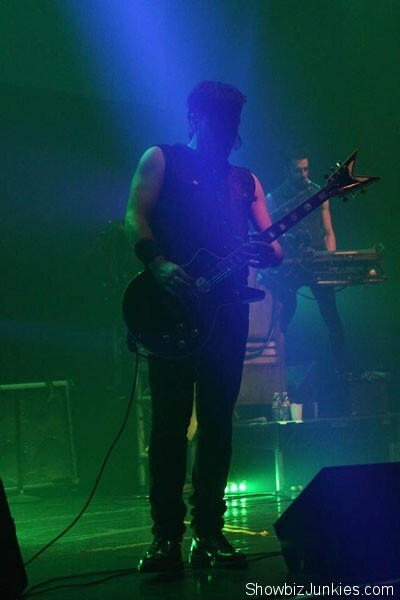 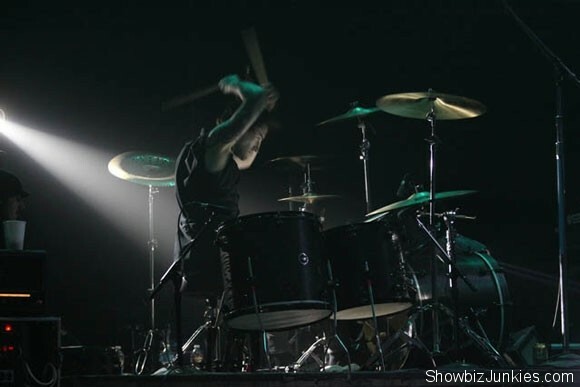 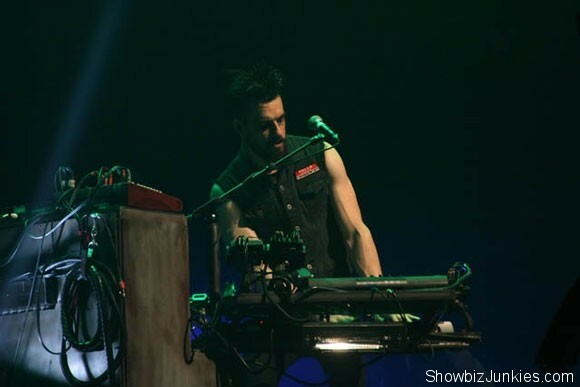 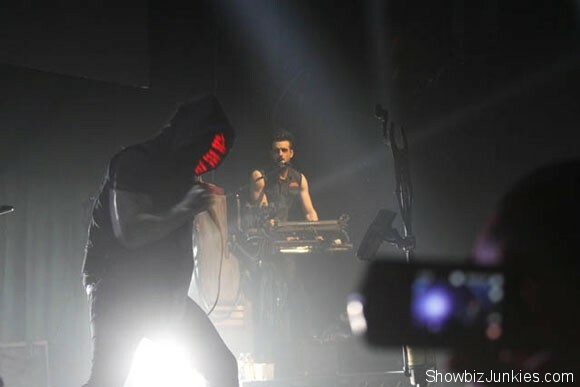 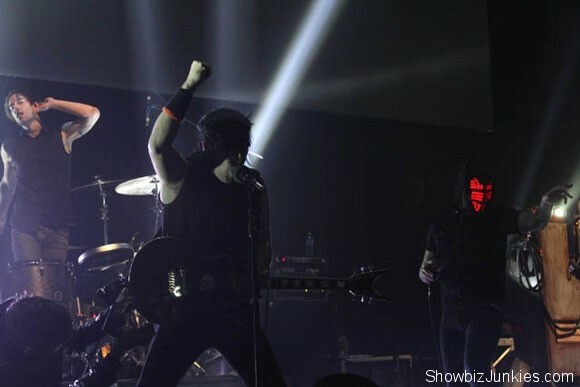 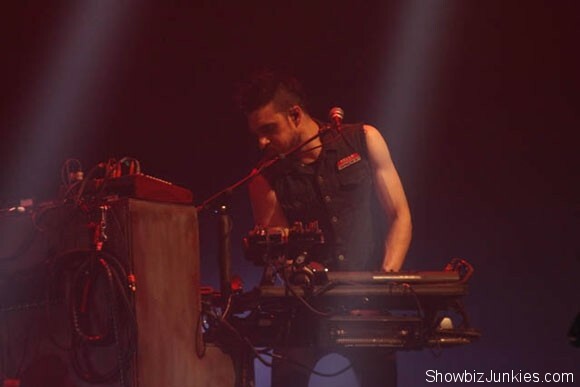 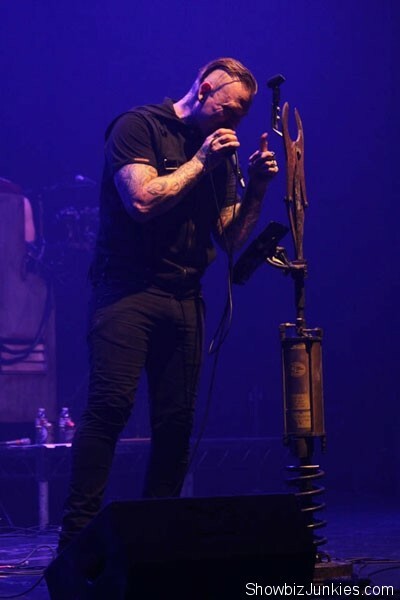 Among the songs included in their concert at The Avalon were hits “Blute Royale,” “Reign of Blood,” and “F That S**T,” and overall their show was one of the best thus far of 2014.